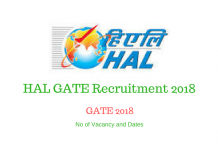 HAL (Hindustan Aeronautics Limited) will release the notification for HAL GATE Recruitment 2018. Also, the notification will be tentatively available in the month of January 2018. 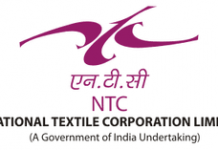 The aspirants will get the recruitment for the post of Management Trainee and Design Trainee. 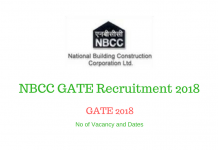 The candidates who appeared in GATE 2018 through CE, EC, EE, and ME Paper Codes can apply for the recruitment. 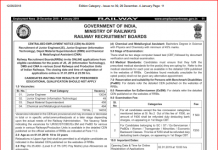 Moreover, there will be a total of 125 vacancies for the posts of Management Trainee and Design Trainee. 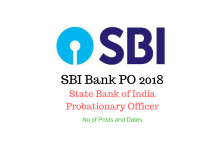 The vacancies for the post of Management Trainee will be in the fields of Civil Engineering, Electrical Engineering, Electronics Engineering, and Mechanical Engineering. 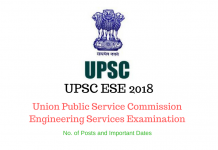 The vacancies for the post of Design Engineering will be in the fields of Electrical Engineering, Electronics Engineering, and Mechanical Engineering. The aspiring candidates who are eligible for the application can apply online after the availability of the application form. 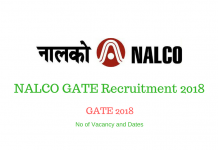 The aspirants should read the below article for complete information related to HAL GATE Recruitment 2018. Firstly, the application form for Hindustan Aeronautics Limited GATE Recruitment 2018 will be tentatively available in the month of January 2018. Also, the candidates need to visit the official website of Hindustan Aeronautics Limited. Then, they should click on ‘Click Here to Apply’ link. Further, after this, a page asking to select the post for which the candidate wants to apply out of Design Trainee, Management Trainee (Civil), and Management Trainee (Electrical). But, to start the application form, the candidates should provide their GATE 2018 Registration Number, Full Name, and E-Mail ID. Then, they should fill all the necessary details very carefully. Further, the applicants should upload their recent photograph and signature in the space. Then, after successfully filling the application form, the candidates should click on ‘Submit’ link to complete form submission. 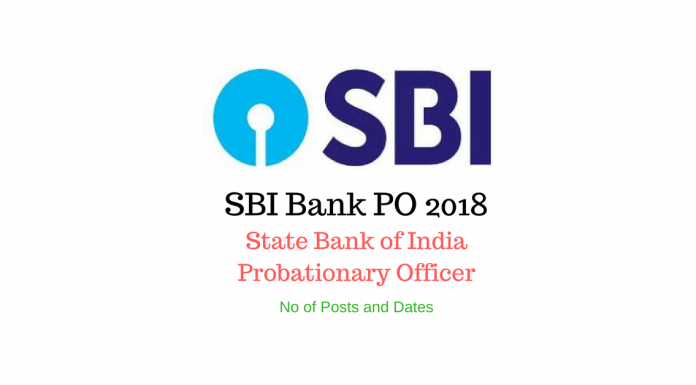 The applicants appearing in the Final Year of the qualifying examination can also apply provided they satisfy the eligibility criteria and provide proof of the same at the time of interview. The applicants should be in possession of a valid GATE 2018 score. 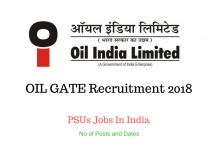 Stay tuned with EntranceZone for more updates and information related to Hindustan Aeronautics Limited GATE Recruitment 2018.